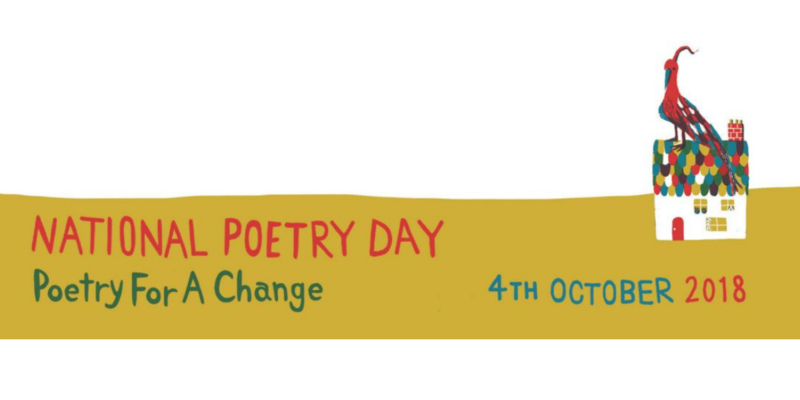 National Poetry Day on 4th October champions excellence in poetry and works to grow the art across the country. It’s a great opportunity to explore poetry in class at all levels, and by using lots of different learning styles. Jen Cleary, one of our Curriculum Consultants in London has put together just a few of the digital resources that are out there that you can use in your lessons to celebrate this very important occasion. Watch poets perform their work online at The poetry station. This website has a great selection of well-known poets and poems performed excellently. 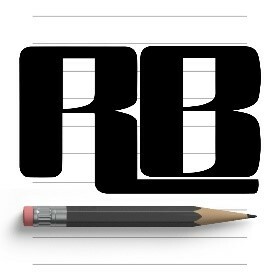 Check out the Rhymers Block app to help you write your own poem. Available to download for free it suggests rhymes, near rhymes and high-frequency rhymes as you type, then use the writer’s block to share your work with others. A game changer for budding rappers out there looking to spit bars at the bus stop. Play on the Build a Poem app to play and write poems with others. Each player takes a turn to add lines to the poem, making it a very social and creative experience. Use Wordle to create a word cloud of a well-known poem. Explore it with your class to find the most used phrases and vocabulary in the poem as a tool for deeper comprehension. 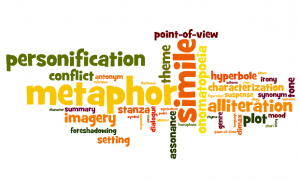 Why not use the Wordle as inspiration for writing your own poem by using some of the key vocabulary you see? Animate a poem using Scratch, Scratch Jr or Clips on the iPad. This is a great way to combine a deeper understanding of the emotions and narrative in a poem, whilst also learning about important ICT skills too! Tweet us @TurnITonSupport with the ways you use technology this National Poetry Day.